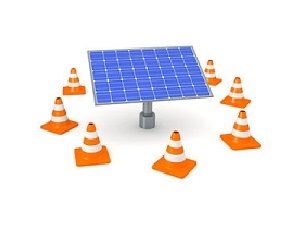 Combine a solar system with electrical work to unlock savings! FirstGen Solutions & Anew Solar's approach is to provide you with the most innovative and cost effective service within the electrical and renewable energy industries. We pride ourselves on providing honest and reliable electrical solutions. 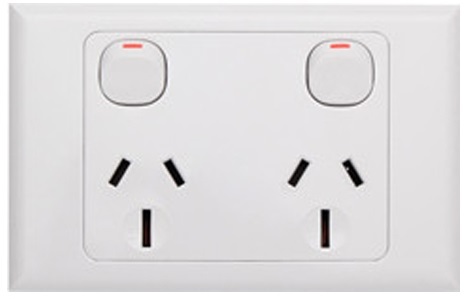 We provide a diverse range of top quality Electrical and Solar Power services and installations to Perth and surrounds. Looking for an electrician with a wealth of experience and knowledge to perform that electrical job for you? Look no further than FirstGen Solutions! 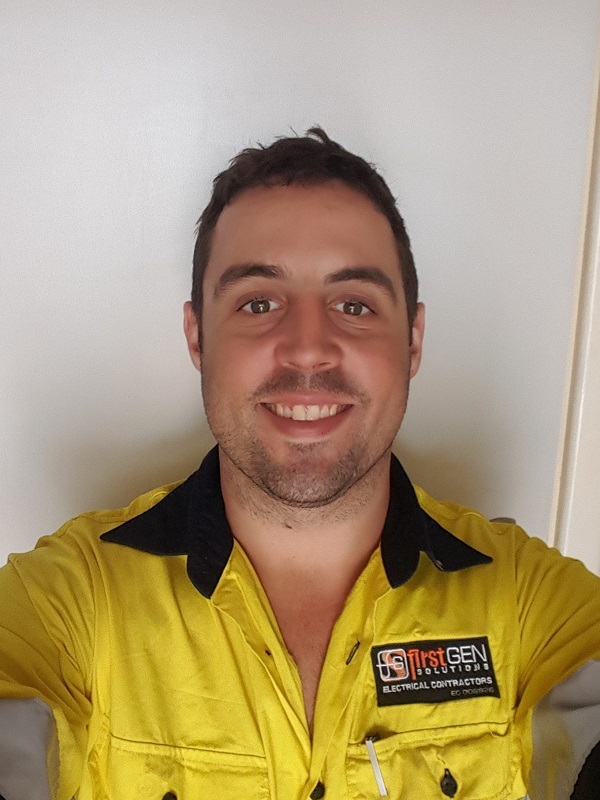 As a local Perth electrician, FirstGen Solutions can provide you with the safest and most economical electrical solution for your home or business! 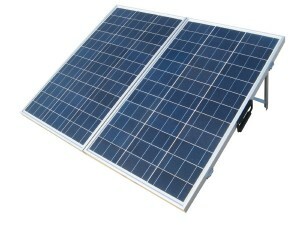 Looking for a quality Solar P.V System? Anew Solar is a Clean Energy Council approved designer and installer. I have designed and installed over 500+ Solar P.V installations since 2011. Using only the most trusted and reliable Solar Panels and Inverters, Anew Solar has the experience and competitive pricing you’re looking for! Do you have a solar system currently that’s giving you trouble? Are you unsure if warranties still apply? Anew Solar can look after all your solar system warranty and servicing needs quickly and have the experience in guiding you through any unknowns. Getting your solar system back online is of the highest priority! Combining my electrical (FirstGen Solutions) and solar (Anew Solar) background I have created a one stop shop for you to be confident in making the best decision for whatever your electrical or solar needs. Whether you are looking for a local CEC Accredited Solar Electrician to install or perform service work on a solar system, a residential electrician to fix an electrical issue, an industrial maintenance specialist for a workshop or construction site – I have the experience to help. With a huge array of solar, power and lighting products and the right fully insured, accredited and experienced Perth electrician to install them, I offer a full range of electrical services for all your requirements, no matter the size of your home or business. Ask now for an obligation free quote! Chris from FirstGen Solutions was fantastic in assisting with the installation of lights in our new home. His thoughtful approach helped us make the right decisions about what to use and how to display our feature lighting. He was quick, efficient and provided excellent value for money. Would strongly recommend him to anyone in need of residential electrical services. Chris at FirstGen Solutions completed my first and second fix on my renovated bathroom. He and the team also completed installation of some new lights and replaced my induction stovetop. The team were on time, clean, professional and offered a good rate. Chris was easy to talk to with regards to quotes and organising a time that suited me. I would recommend him to anyone who needs a reliable electrician and would certainly use him again. We cover all areas of Perth and surrounding suburbs. Speak to Chris if you are located further and he'll be happy to help out!